We take in destitute kids and give them a quality childhood, full of family, learning, and fun. 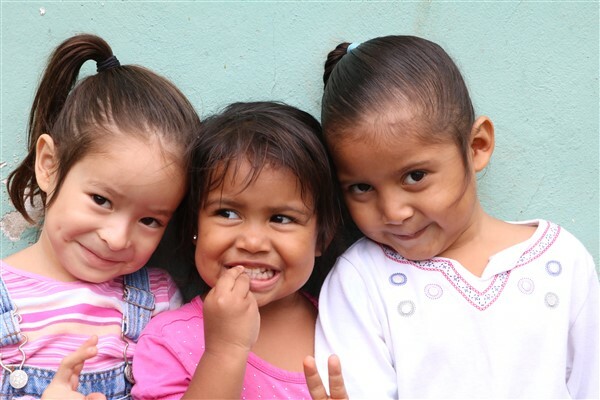 Our ministry for orphaned and abandoned kids is all about family. When new kids come, we place them in an existing family, with house-parents and their biological children. 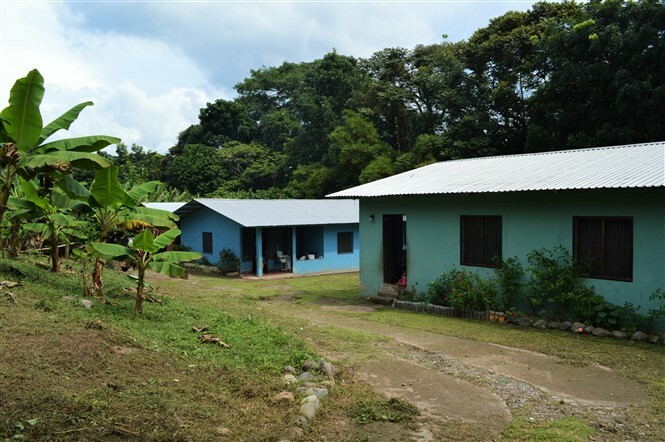 Through these family-style homes, we are teaching children how to interact in a normal family setting. They have siblings, chores, positive discipline, and most importantly, individual love. We do our best to have these be long-term placements, so the kids can form a lasting bond with their house-parents. We hope to see them grow to have successful families of their own, without repeating cycles of dysfunction. We have the unique vision of balancing a simple country life with an education that offers our kids broader possibilities. 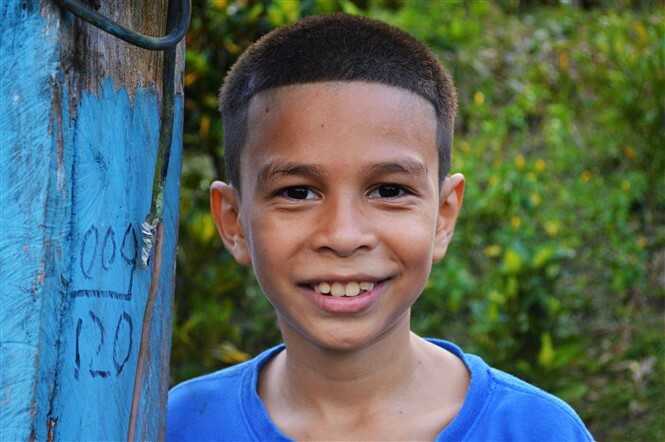 It is important to us that the kids know how to thrive both in rural Honduras as well as the city and wider world. 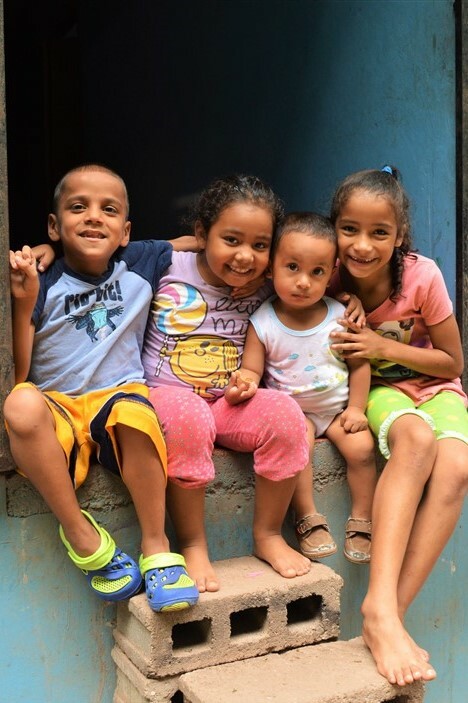 We feel that a country life is beneficial for these children, as they learn a good work ethic through chores, and have room to run, play, and swim. We are committed to educate and train our kids until they are able to become independent adults. The first thing we did when we purchased our property was to plant mahogany trees to help pay for future university educations. We also teach our young people life skills in our Trade School, to equip them for the future. It's our goal that they learn about the world, grow in creativity, problem-solving, self-confidence, and leadership, so they are ready to face life's challenges and make a difference in their country. We are teaching our kids about God, their ever-faithful Father, and His love. We strive to provide an environment where they can overcome their painful pasts and be filled with hope for a brighter future. 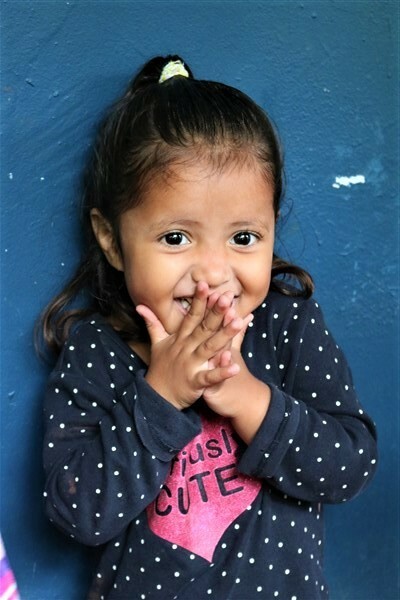 It is our prayer that these kids will grow to be strong, Christian leaders in their communities, changing Honduras for the better. 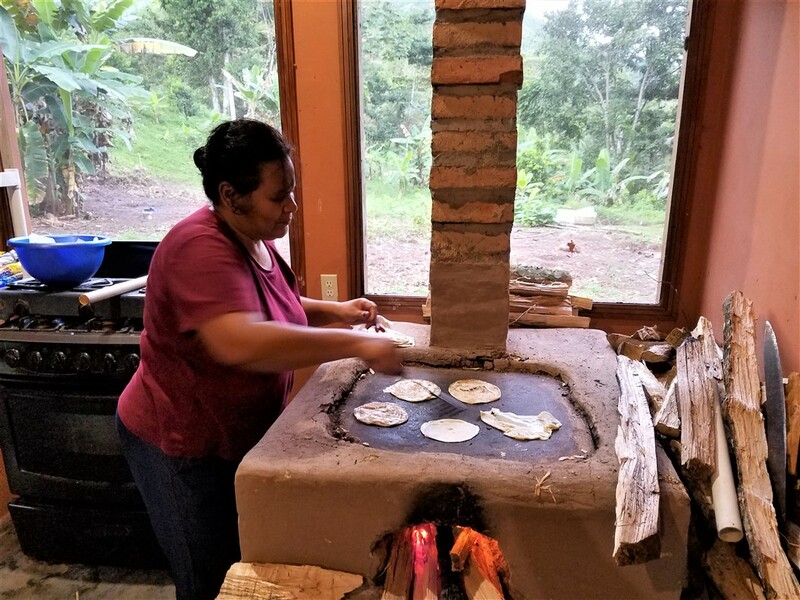 We feel it is important for our children to be raised by Hondurans, so that they can thrive in their own culture. We place our kids with long-term caregivers, in family, to minimize changes and give them the consistency and love they crave. By growing up in the country we can give our kids both more freedom and security. They have room to run and play and be kids. We are raising our kids to understand healthy family-life and we're training them in life-skills for independence. One of our trademarks is taking in larger sibling groups so that these existing families aren't split up even more. ​- Opening our 4th house to take in more children. - Building a house for our teenage boys. - Working to have all of our kids fully sponsored. - Starting a 2nd Campus of GH2K.